Selecting a niche that appeals to you can be a lucrative strategy. Identify your passion and focus there. Don't discount for sale by owner properties as not being worthy of your time. In many cases, these sellers will quickly realize that they don't have the ability to successfully market their homes, and they decide to list with a real estate professional. Structure a plan around helping these sellers learn how to know to market their properties. They'll frequently see the complexity of the task and make the decision to list. You'll likely get the business if you've been their adviser. This can be a very successful niche market if you're lucky enough to live in an area that appeals to vacationers and those looking for getaway properties. A good internet marketing strategy can position you as the local expert and cut down significantly on the competition with most of the prospects coming from outside the area. Providing usable information to out-of-area buyers will bring in business, and they'll likely become your sellers as well at some point. Hispanics are the nation's largest minority group, according to the U.S. Census Bureau, numbering more than 42 million in the United States. With a median age of 27 years, this group is highly likely to comprise a large chunk of the first-time home buying market. Look at marketing venues that will attract this group, then determine their needs and fill them. There's even a ​national association of agents who specialize in this field. With almost 90 million unmarried Americans, this is a group you just can't ignore. 55 million households are headed by single homeowners, and women make up about 54 percent of this group, according to the U.S. Census Bureau. Real estate professionals that can embrace and address the differing needs of these heads of households can find a wealth of opportunity in this specialty. Different income considerations, as well as special housing requirements, make seniors a great niche market. Determine their needs and develop marketing and services that are tailored to them, such as a focus on 55+ active adult communities. Look into the SRES® Designation (Seniors Real Estate Specialist) to position yourself as a specially-trained professional serving the needs of this age group. The luxury home niche looks quite inviting at first glance, what with high home prices usually generating correspondingly high commissions to agents. And these homes do result in a higher per-transaction commission but don't think that there aren't some tradeoffs. Luxury homes require special marketing and this generally means a more significant investment by the listing brokerage. Overall, the percentage of net profit after marketing can be similar to low-priced homes. This is a great niche for some, but not for all. Only a few agents really succeed here...or at least in this niche alone. First-time homebuyers are new to the entire process. They come with anxieties about financing, inspections, and just about every facet of the transaction. They want and need your help. It's a great feeling to help them into their first home, and this niche market is a large one. Develop marketing and transaction information materials that will help them to understand the process and view you as the expert they need to carry them through. They can be a huge source of future repeat business and referrals. There's been huge growth in the number of condominiums in the U.S., particularly in resort and vacation communities. An enterprising real estate person can capitalize on this specialization. In many cases, owners use their condos only periodically, and they want to rent it out at other times. This provides another area in which you can be an expert, helping them to select the most rentable properties or the best temporary tenants. A downturn in the economy doesn't have to mean months or even years without earning a commission. People caught up in the meltdown need hope—and homes—too. 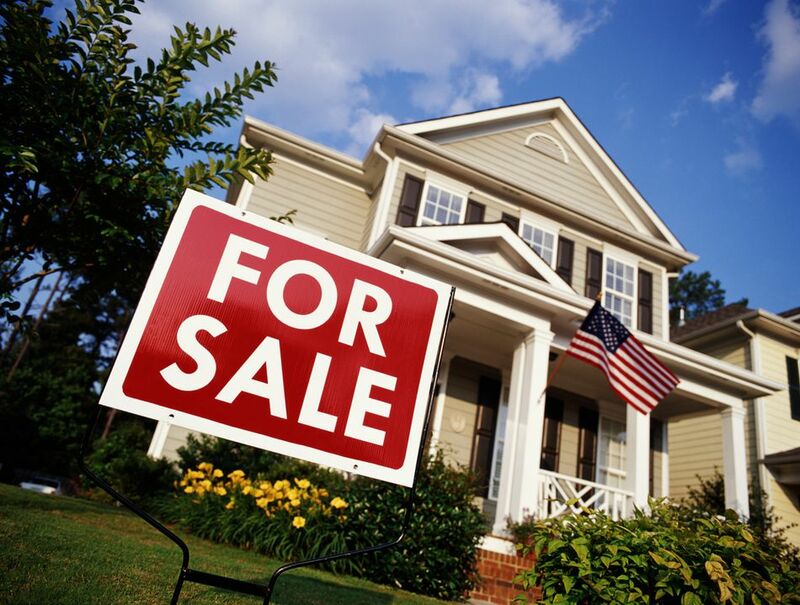 Consider becoming an expert in short sales, foreclosure transactions, and bank-owned (REO) homes. Concentrating on a niche and becoming an expert can help you carve out a relatively competition-free career, but it's not for everyone. Some locations offer more in the way of a variety of niche opportunities than others, and some agents just prefer diversity.